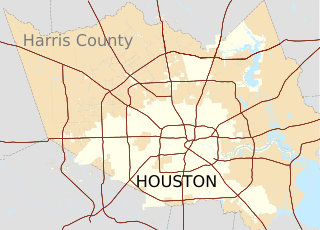 Size of this PNG preview of this SVG file: 646 × 465 pixels. Other resolution: 320 × 230 pixels. 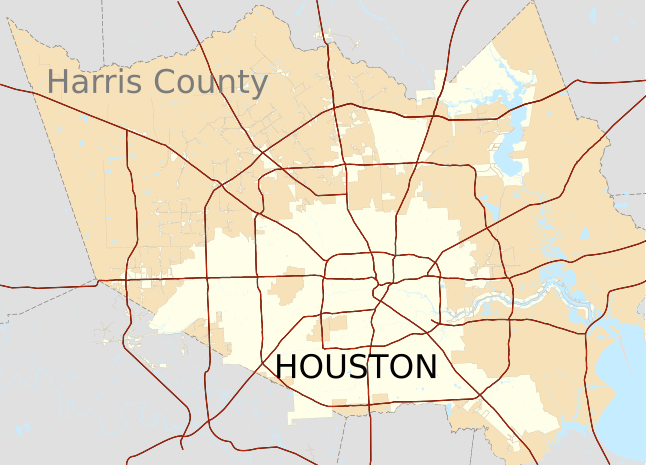 Description: Map showing Houston, Texas surrounded by Harris County, with major freeways. This page was last modified on 2 April 2017, at 20:08.